Brunswick Corp. CEO Dusty McCoy will give the keynote address Nov. 19 at the Marine Equipment Trade Show’s 2013 breakfast briefing before the show officially opens. McCoy will touch on the background of Brunswick and its role in the industry, share his views of the world market and challenge the industry on what he believes it needs to do collectively to grow boating, METS organizers announced. 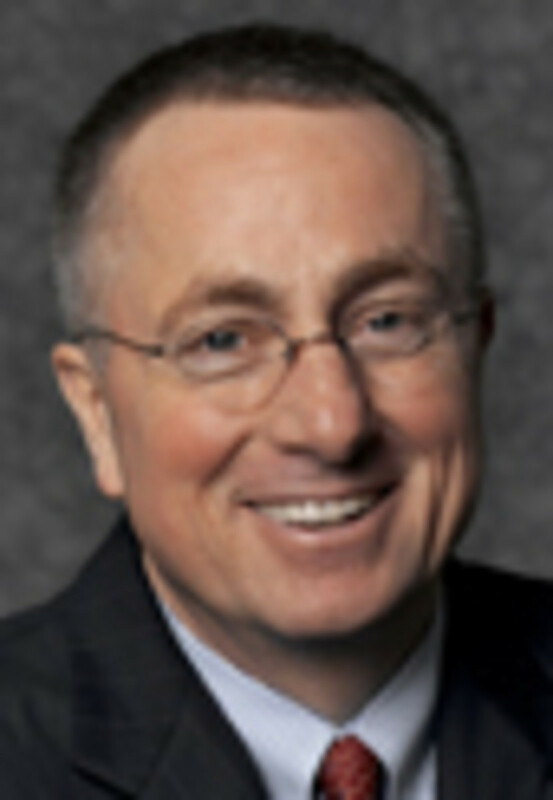 McCoy joined Brunswick in 1999 as vice president, general counsel and corporate secretary. Prior to joining Brunswick, McCoy served as executive vice president for Witco Corp., with operating responsibility for a variety of global businesses and functions. His previous experience also includes 15 years with Ashland Inc., where he served as associate general counsel with responsibility for the corporate law department. After the briefing, McCoy will join young professionals in their club lounge for a meet and greet. The breakfast, co-organized by the International Council of Marine Industry Associations, will take place at the Forum of Amsterdam RAI, (entrance E), followed by the DAME Awards presentations. METS 2013 will be held Nov. 19-21 in the Amsterdam RAI Convention Center.